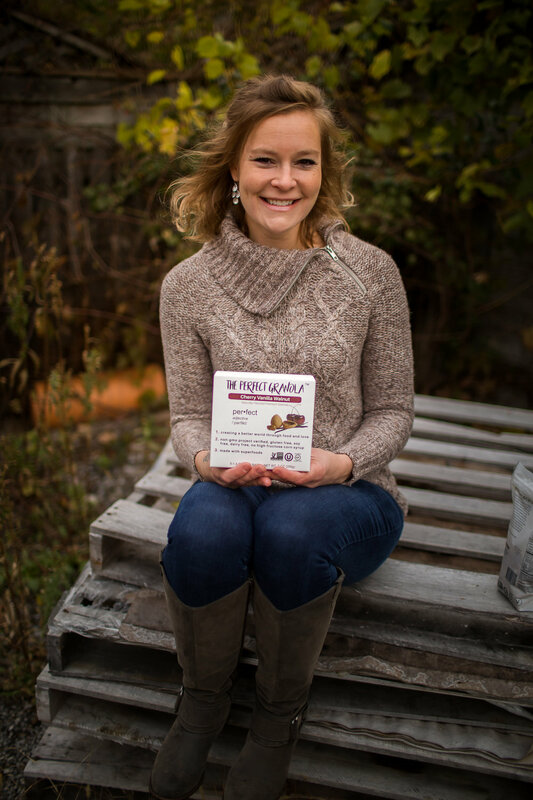 I am Michele Liddle, founder and owner of The Perfect Granola and Perfect Foods & Manufacturing. I am a busy mother of two young girls, ages 4 and 8. My daughters are in dance, gymnastics, swimming, and tennis so you’ll often find me at their lessons with my laptop working, but I wouldn’t have it any other way. I am also very active and love running, biking, hiking, and anything outdoors. 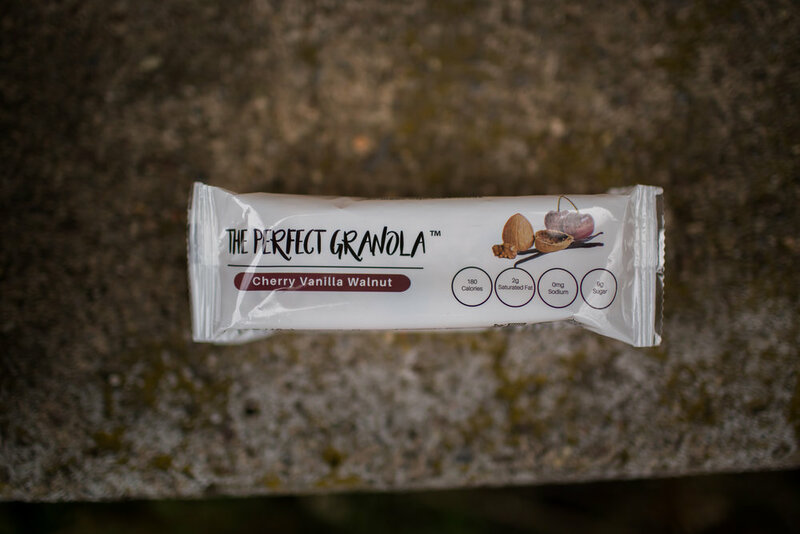 In 2016, I started The Perfect Granola on the foundation of giving back. We share profits with homeless shelters, outreach centers, and Food Banks and in 2018 we started a student program where we hire at-risk youth, through a partnership with Hillside Work-Scholarship Connection. Our students build their own schedules, receive pay above minimum wage, gain mentorship, have paid community service days where they can help their communities, and get set up with banking programs if needed so they can learn the skills needed to break the poverty cycle that fuels hunger. Everything we do is to help the communities we serve and create a better world through food and love. As a child, I never really knew what I wanted to be when I grew up. I went through school without any real direction and didn’t find my calling until I was in my 30’s. After high school I immediately started working and tried a few different classes in college. It wasn’t until I found culinary that I could really focus on school work and start thinking about the future. While I wasn’t quite sure if culinary was the right choice for me, I did fall in love with cooking for people and caring for others. In my early 20’s I bartended at local bar in Buffalo and used to host “misfit holidays” where everyone from the community who didn’t have a place to go was welcome in my apartment and we would share a meal and a sense of togetherness. This experience served me well when I decided to launch The Perfect Granola as now, we can serve people on a larger scale. 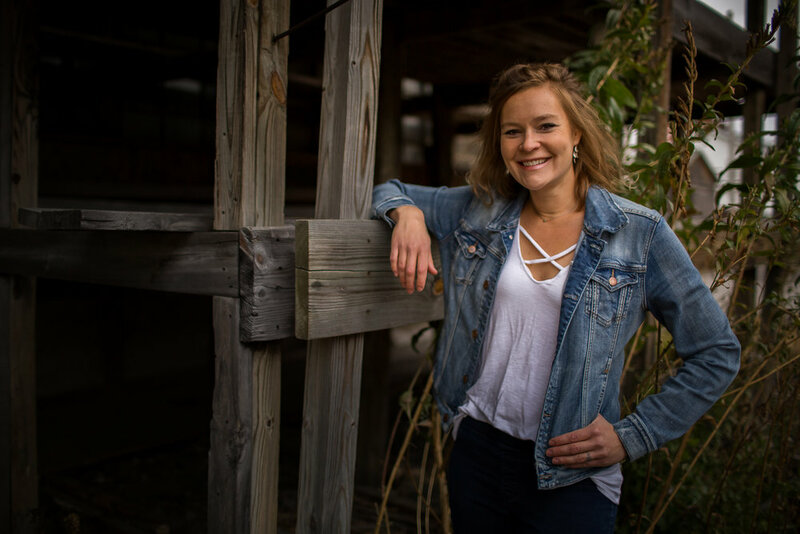 When I moved to Rochester, I found a job selling industrial electric motors, but after working my way up in the industry I still felt unfulfilled emotionally, so I started volunteering at our local food pantry. It became clear to me very quickly that there was a lack of healthy allergy friendly food on the pantry shelves, so I decided I was going to start a food company where I could share food and profits with those in need. This was when I finally felt like I found my calling and knew how I wanted to share my life. Getting started was difficult. I had to figure out what food item I would start with first and how I was going to get retailers interested in buying it. Then came the challenge of finding funding to buy inventory, packaging, and launch the company. I was able to gain shelf space right away with some of the best retailers in the world. Wegmans picked us up immediately and our bagged granolas are now sold in Nature’s Market in all their stores, Tops followed, then ShopRite, then Hannaford, and then in 2018 there was a game changing account when Walmart decided to pick up our granola bars in over 1,800 stores Nationwide. Our award-winning Coconut Cranberry and Cherry Vanilla Walnut granola bars are now found in the gluten free section of Walmart stores. While we are able to navigate through some challenges, some of the same ones remain. Namely funding. As we grow, one of the main things that hold us back is the funding required to fuel that growth. Getting on the shelf takes money, not only for inventory and packaging, but for marketing as well. We hope to find what we need as we continue to grow our company and our mission to help others. Being an entrepreneur has its challenges. Every day there are failures and successes. Luckily, I have been able to have a great group of mentors and advisors and they have been able to help me through some really difficult times. When I’m going through a particularly hard time (which happens almost daily) all I need to do is remember why I’m doing what I’m doing. I started these companies for our community and every time we can make a donation, or hire a student, or create an opportunity for an organization it makes it all worth it. I believe we all have the ability to change the world, we just need to find our calling and apply ourselves to get it done. A piece of advice I received when I started and one that I remind myself of all the time is “fail fast”. There will be failures, but the key is to recognize them, and pivot the company so that you can recover quickly. Another piece of advice that I struggle with following is to “not grow too quickly”. I have a hard time slowing down, but as your company grows, you need to be sure that you can handle and fund the growth. Also, make sure you have advisors and mentors. I have been blessed with people throughout the Rochester community that understand my vision and that I can call and talk things through with. No one is an expert at everything, so it’s important to ask questions and listen to advice. This is a hard one because there are so many things that inspire me but being part of this community and seeing all the amazing people doing amazing things is probably the most inspiring thing I experience. Rochester is a very special place and even though we have our challenges, there are so many people doing the right thing and working hard to bring up our region and I am proud to be a part of it. Easy, donation day. When I can drop off a pallet of food to Foodlink, or put someone through Teen Challenge, or sponsor an organization like the Special Olympics of New York, or hire another student and help them navigate through high school, it makes all the hard work worth it. All the sweat, tears, and pain is all worth it when I open a letter and it’s from a community member thanking me because they picked up our product at their food pantry, or from an organization like the foundation for Missing and Exploited Children and they are thanking us for sponsoring their fundraiser, or when I can watch the amazing athletes compete at the Special Olympics Winter Games and know we were able to help in a small way. We truly are creating a better world through food and love and I am proud of what we are able to do. Honestly, the most challenging part is the loneliness. Not in the sense that I am alone physically, I have a wonderful husband and children, but the loneliness of entrepreneurship. Most people don’t understand what it feels like to have the whole weight of a company on your shoulders. To have the financial pressure of knowing that if your dream fails, you have put your family and life at risk. Knowing that every penny of savings has been spent, and loans are building up just so you can give someone a better life. Few understand what it feels like and even if people do know what that feels like, many don’t talk about it. Owning and running a company is hard, but many will only share the good parts and don’t want to seem vulnerable. There are a lot of failures and hardships along the way, so understanding them, embracing them, and being able to move forward and succeed is a challenge every day that entrepreneurs do alone and that is something worth celebrating. I admire those who decided to follow their dreams and create something with a purpose. It takes guts to leave a comfortable job and/or life and start something new. There are so many amazing people in our community that I admire, and I am so lucky to have the life I have and have the ability to build something that will have an impact on future generations.